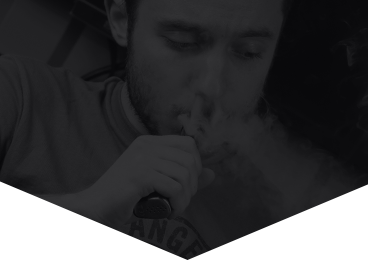 In our latest eBook, 'Become a Pro Vaper,' we dive deeper into advanced vaping. We explore the world of RDA’s and RTA’s, building your own coils, cloud chasing, and sub ohm vaping. This eBook is for the enthusiasts, the tinkerers, and the hobbyists who want to unlock the hidden potential of their vapes and push their vaping experience to the limits. To download your own free copy simply fill in the form!